Is there anyone more suited to play the miserly Scrooge than Michael Caine? Moreover, is there any frog more suited to play sweet, hardworking Bob Cratchit than Kermit himself? This cheerful adaptation may not be the most true to the original Dickens novel, but it is certainly one of the best modernizations of the tale. The story is accessible and entertaining to people of all ages, and the songs as memorable as a Miss Piggy aria. This other musical adaptation of A Christmas Carol is the only live action version to ever receive Academy Award nominations (for Best Score, Original Song, Art Direction and Costume Design). Though this nearly-50-year-old film may nowadays feel a bit strange and exaggerated, it’s strength persists in the whimsical way it balances the story’s eeriness with the festive joy. The song “Thank You Very Much” will likely be stuck in your head for days after you watch it. This musical adaptation lasted for nine popular seasons at Madison Square Garden before being adapted into a fun made-for-TV movie with an all-star cast led by Kelsey Grammer. The music and lyrics by Broadway and film legends Alan Menken and Lynn Ahrens made this piece wonderful enough. And the large theater at the Garden also allowed for some pretty magical special effects that brought new life to the tale and total joy to the thousands of people lucky enough to see it live. Though the TV movie doesn’t really hold up to the stage production, we are lucky there is a lasting version of the special musical to share with new generations. Strangely, this Disney re-telling is the first non-musical on our list! With the best classic Disney cast (and some other special players) recreating the classic Dickens characters, this “featurette” makes the list purely because of nostalgia. This short and sweet adaptation will make any old Scrooge feel like a child again. Robert Zemeckis directed this sleek and swift motion-capture animation film starring Jim Carrey. This version holds very true to the original text while the animation recreates Dickens’ London in stunning detail. Though at times the storytelling is sacrificed to show off what was the latest animation technology at the time, Carrey is a wonderful Scrooge that is able to bring both the necessary darkness and light to the tale. 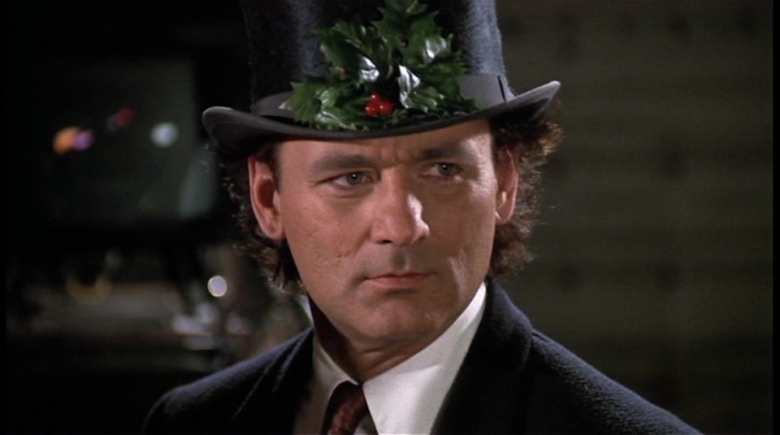 Alright, so this Bill Murray movie is more of a parody than an adaptation of A Christmas Carol. Yet we couldn’t leave out a chance to celebrate this legendary Christmas comedy that is totally related, could we? 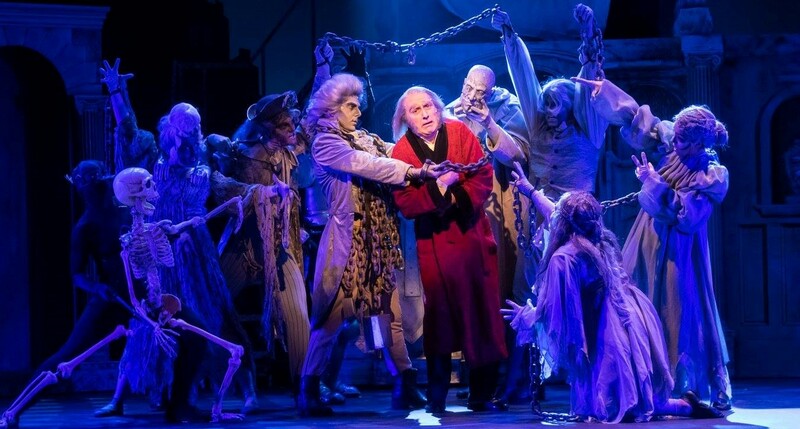 Don’t miss your chance to see the heartfelt adaptation of A Christmas Carol live at Hartford Stage! Get tickets or try your luck with the lottery through TodayTix this season.